IT’S all very well having a nice meal, or enjoying a cold craft beer. But wouldn’t you also like to know more about how they are made – or make them yourself? 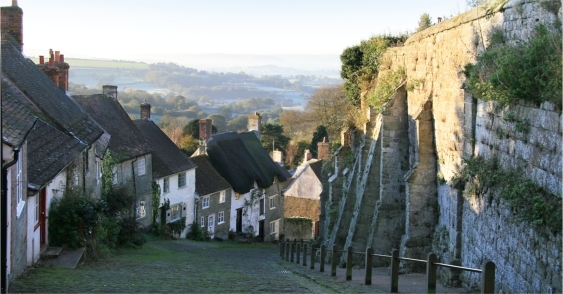 North Dorset is hotching with artisan food producers, with bread, cheese, cider, wine and charcuterie all produced within five miles of Shaftesbury. And not just staple foodstuffs: beef jerky, smoked trout and yerba mate drinks from nearby too. Many are small producers and don’t have the resources to open their doors. 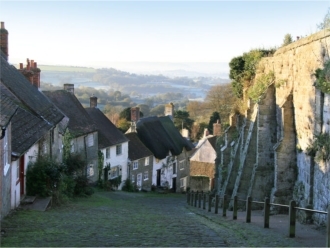 But increasingly the option to get involved, to have ‘an experience,’ is on the table in North Dorset. Breadmaking, charcuterie courses, farmgate milk and open vineyards are all on the menu…. 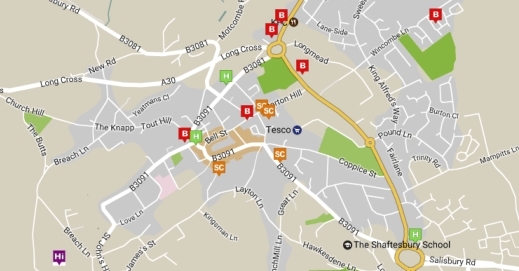 Check the locations on our map, right. 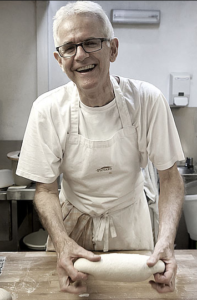 Panary is Paul Merry, who has taught baking courses for 20 years at a working flour mill near Shaftesbury. Cann Mills is a stoneground flour mill with its own millpond, where Paul runs one, two or three day courses, with a maximum of five people. There is a huge choice: the next is a one-day basic on Aug 4 (£185). You can also be an ‘apprentice’ as Paul bakes bread every Thursday: join him for the day, cost £125. Book a course. You can also stay at Cann Mills. There are two double rooms in the house, with own bathroom (sleeps four, £115). There’s a shower in the yard, and a dog kennel. •	The Famous Hedgehog Bakery was set up 20 years ago by Jamie and Rose Campbell, who spent five years in France learning all about the business of breadmaking. What they learned is what is still very important to them today: organic, handmade and wood-fired. 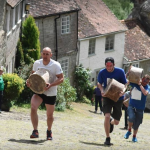 They sell at Shaftesbury Farmers’ Market on Thursday and run one-day courses on how to make sourdough and yeast-based bread at their home in Long Crichel, 13 miles from Shaftesbury. The next are September 8 and October 13, the cost is £145 to include pizza baked in the wood-fired oven. 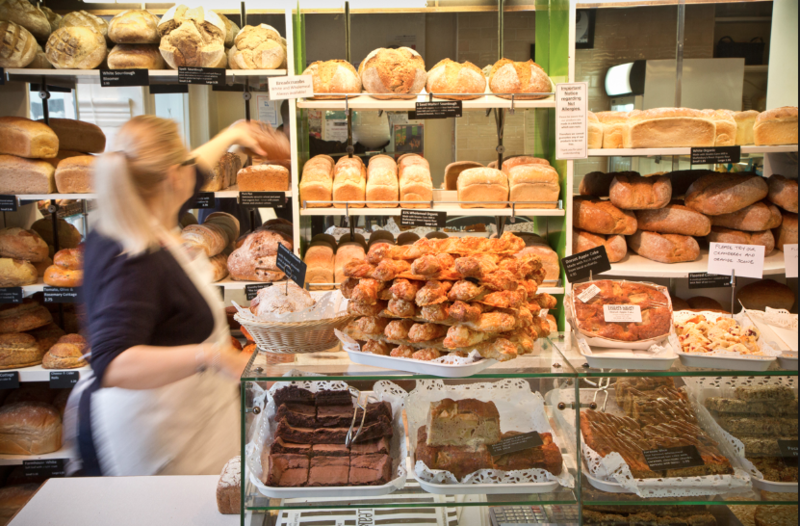 •	Oxford’s Bakery has been operating for 107 years from Alweston, near Sherborne, and runs regular courses. The next is a one-day sourdough course on September 30, run by fourth-generation baker Steve Oxford, cost £60. The Real Cure is expanding as its reputation spreads. James Smart set up in a barn on his father’s Hartgrove Farm, four miles south-west of Shaftesbury. He specializes in free-range pork and Dorset venison. He also smokes Dorset trout. James adds herbs and spices and uses traditional methods of smoking, curing and dehydrating. There’s no shop but you can call James in advance (07970 000681): he’ll try and accommodate a visit. 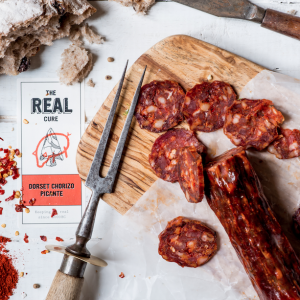 This year, James is leading occasional, day-long curing and smoking courses at nearby Tisbury Cooking School – take home your own cured bacon and trout: the chorizo follows in six weeks. The next course is on Saturday October 27 and costs £140. Only three farms in Dorset are licenced to sell raw milk at the gate, and two are close to Shaftesbury. Raw is milk direct from the cow and is neither pasteurised nor homogenised. It’s on sale at Park Farm’s Meggy Moos shop in Shroton (7am-7pm) where the Perrett family have a herd of 180 Holsteins: you can also buy your cream, cakes and eggs here too. Middle Farm at Manston (01258 473880) also sells raw milk direct (8.30am-6.30pm, Sun: 8.30am-12 noon). 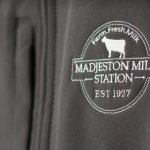 Alternatively, you can buy unhomogenised milk (the really good creamy stuff) from vending machines at two farms nearby: Madjeston Milk Station is open 24 hours and also offers, cheese, eggs, butter and milk shakes. The machine at Church Farm Dairy at Semley is open from 7.30am-6.30pm. La Fosse at Cranborne is a highly rated restaurant with rooms that puts on a special themed seasonal menu every month. Recent events have included Hook, line and sinker; Gin; West African and Thai. The next is La Tomatina on July 18. 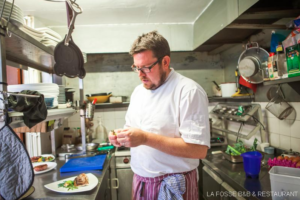 La Fosse is run by a couple, Mark and Emmanuelle, who have vast experience in working top notch places. It’s £27.50 for three courses (prices may vary) and £65 B&B. Gin three-course dinners also available for £45 a head. Book an event dinner. Dorset has four gin companies, and one producing vodka made from milk. No doubt all feature among the 200+ gins in The Gin House bar which moved to bigger premises in Wimborne in 2018. Also in Wimborne, The Taphouse is a small, independent micropub stocking beer from several local breweries. It was an early craft beer pioneer, opening five years ago. The Campaign for Real Ale has awarded it a Cask Marque: live music Sunday afternoons. One craft beer that The Tap House stocks is that from the Sixpenny Handley microbrewery at Cranborne. It has its own Tap bar on site, open early weekday evenings and afternoons Fri-Sun. Have a pint and buy your takeaway ale straight from the barrel. Melbury Wines is a mile south of Shaftesbury and produces wine, sparkling wine, brandy and cider from its 28 acres of grapes. 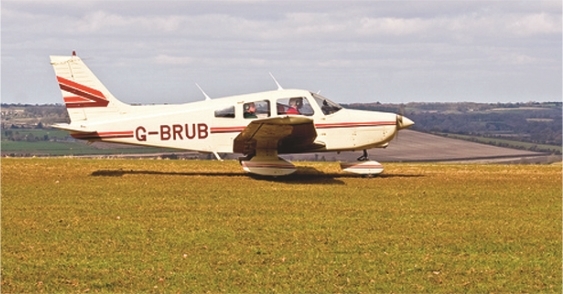 It runs tours and tastings: the former includes lunch, lasts two hours and costs £17.50. Tastings are available at the farm shop, open Friday and Saturday 10am-4pm. 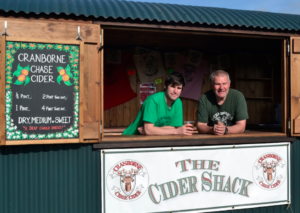 Cranborne Chase Cider sells still and bottled cider from its farm shop in a shepherd’s hut: also eggs and preserves plus seasonal produce – pumpkins in October, Christmas trees, kindling in winter. Visitors are welcome and tours arranged by prior arrangement: larger groups can have a tractor and trailer tour. Shaftesbury Wines is a specialist shop in Shaftesbury that stocks several Dorset ciders, including Donhead Craft Cider, Dorset Star and Purbeck Cider Company. They also stock the Melbury wines, Dorset gins and fizz. They can also arrange free local delivery.